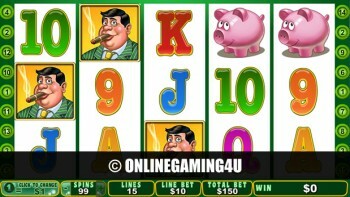 Summary: Casino.com is a sound online and mobile casino with a sound selection of games. 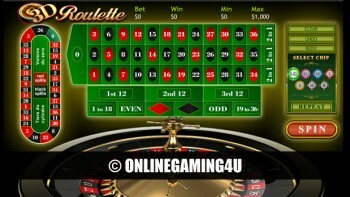 Casino.com is one of the most established brands in Europe for casino gaming online. 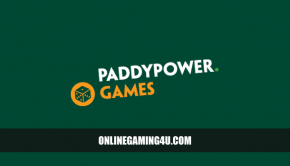 Popular with players in the UK for providing a trusted and secure experience, the site gives peace of mind to those doubting the Internet gambling world. Players can also benefit from one of the most generous bonus packages you will find in gambling that beats off the competition by about two grand. The company domain has been operating since 1997 and has a reputation for providing players with big welcome bonus packages, including first deposit offers, reloads and loyalty rewards. The site is multi-device ready allowing players to play via desktop, tablet and mobile. Live chat support is a major plus-point when it comes to gambling and Casino.com provide it 24 hours a day to ensure that all of your queries are answered. Players can enjoy great games either via their download software or instantly through your web browser. They can also enjoy plenty of exciting games with a rewarding VIP progreamme that offers exclusive gifts and promos. On top of this, they also look after their customers with weekly reload bonuses, pledging to match your cash deposits with more free cash. Casino.com is powered by Mansion, so it’s easy to see why this is one of the largest gaming brands across Europe. As the brand name suggests, Casino.com hosts one of the most exciting selections of casino games to play via computer and mobile. Devices include desktop, laptop, tablet including iPad and mobiles including iPhone. They offer an archive of over 30 table games, 50 slot games and an exclusive live casino game selection featuring blackjack and roulette with live dealers. To top it all, Casino.com’s games can be played using their software download, giving you exclusive access to their games lobby, or instantly via your web browser. Being part of the Mansion Group definitely has its perks when it comes to bonuses and promotions. With huge financial backing, Casino.com are able to offer a very attractive welcome bonus package to all new players. The bonuses that they offer are easy to claim and work on a 1 for 1 basis (100% match). For every £1 you spend (minimum £10), Casino.com will match it. 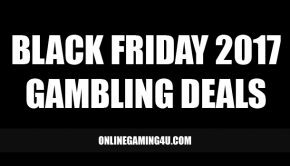 The bonus package that they offer allows players to get 1 x initial welcome bonus up to £400, + 7 x consecutive deposit reload bonuses up to £400 also. Giving a potential bonus total of £3200 free. Customers can get in touch with staff via live chat on the their website, email around the clock and help via social media. 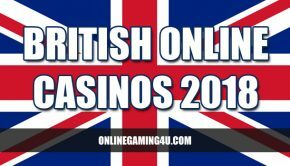 Casino.com is a long established and solid gaming brand in Europe and throughout the UK. The site offers cross compatible gaming on a range of devices including desktop, tablet and mobile. They pride themselves on offering a legit and extremely secure platform to play, where your details and financial information is totally secure. Casino.com is part of the Mansion Group and is one of the most recognised international gaming brands. The parent brand is one of the most legit companies in the gaming industry established for over 10 years, and licensed in Gibraltar. 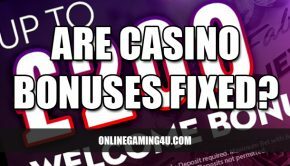 New players to Casino.com can enjoy this massive welcome bonus package.